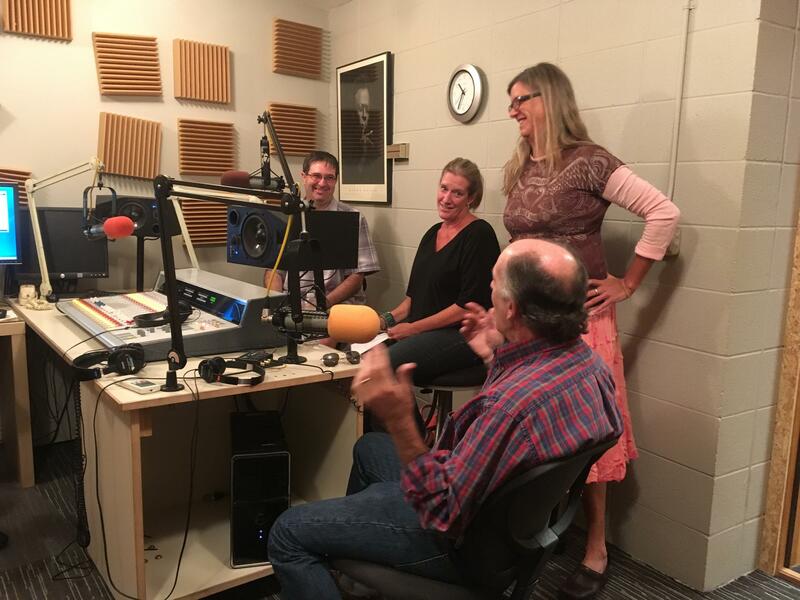 From left to right: Chad Abraham, reporter for the Aspen Daily News, Jeanne McGovern, editor of the Aspen Times Weekly, Aspen Public Radio News Director Carolyn Sackariason and Andy Stone, columnist for the Aspen Times. Pitkin County commissioners are considering a ban on marijuana edibles but some officials think it isn’t a problem. 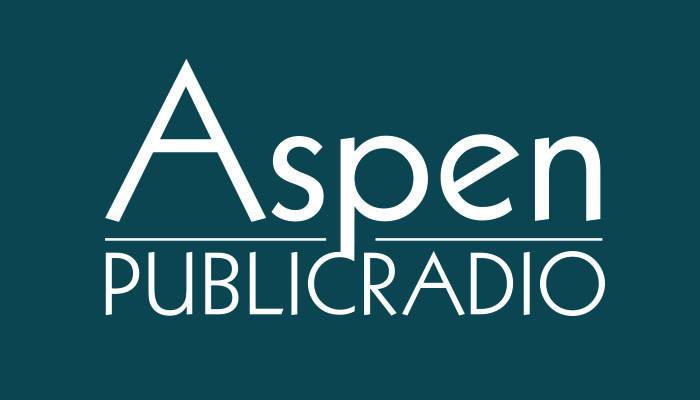 Joining news director Carolyn Sackariason on Valley Roundup are Jeanne McGovern, editor of the Aspen Times Weekly, Chad Abraham, reporter for the Aspen Daily News, Andy Stone, columnist for the Aspen Times and Randy Essex, publisher of the Glenwood Post Independent. You can hear more of the conversation which includes on Valley Roundup at 3:30 p.m. today. The Pitkin County Commissioners Tuesday reviewed the application for the Cannabis Queen to become the first edible marijuana manufacturer in the county. The man who pushed a local snowboarder off a chairlift at Aspen Highlands in January is pleading not guilty to attempted first degree assault by reason of insanity. But he still needs to be examined by a psychiatrist. On Thursday we told you about how the Aspen-based Valley Marijuana Council is working on educating people about retail pot. Today we’ll explain how the State of Colorado is using tax money from marijuana sales to create an education campaign of its own. The Colorado Department of Public Health is planning to roll out television commercials, radio spots and billboards early next year around how to use marijuana safely.